The activities of ADDCA had as a main goal during this period providing services to patients , involve more and more stakeholders , increase the association’s membership and raise awareness to the non-pharmacological treatments of pain. 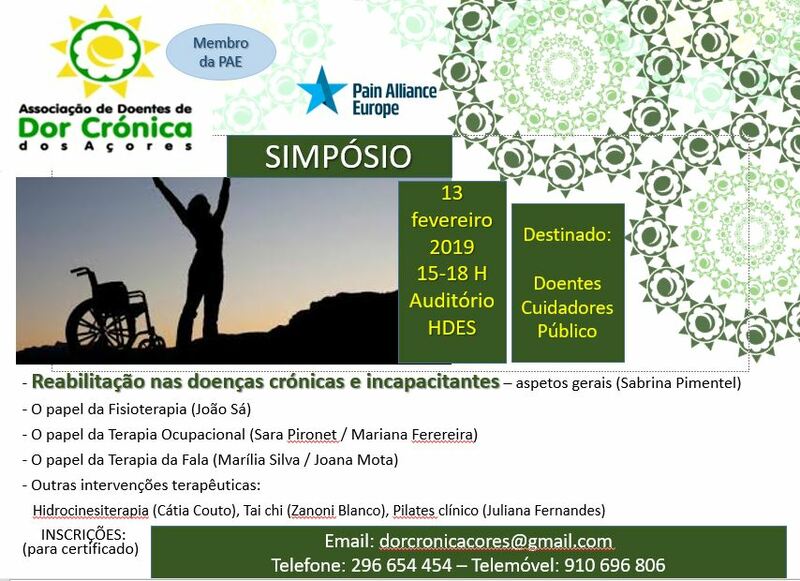 The Symposium on the Rehabilitation Techniques in prevention and treatment of light to moderate pain, took place in february in partnership with the Açores Hospital. Physical Therapy, Occupational Therapy, Speech Therapy, Hydro-kinesitherapy, Tai Chi, Clinical Pilates were some of the paramedical options explained to the participants. 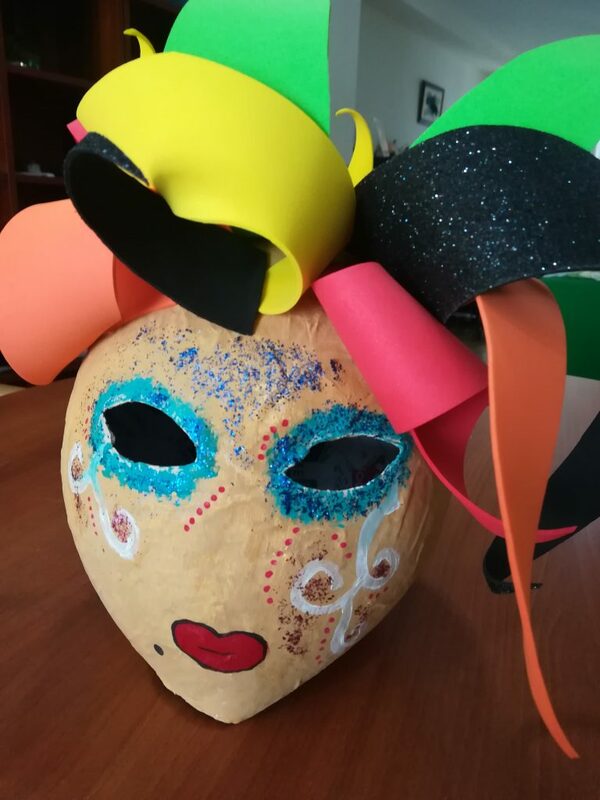 ADDCA celebrated the Carnival together and handcrafted all the necessary accessories for the event as a part of our get-together. These events are always a good opportunity for our members to meet and share their insights and challenges in the supportive environment of peers. 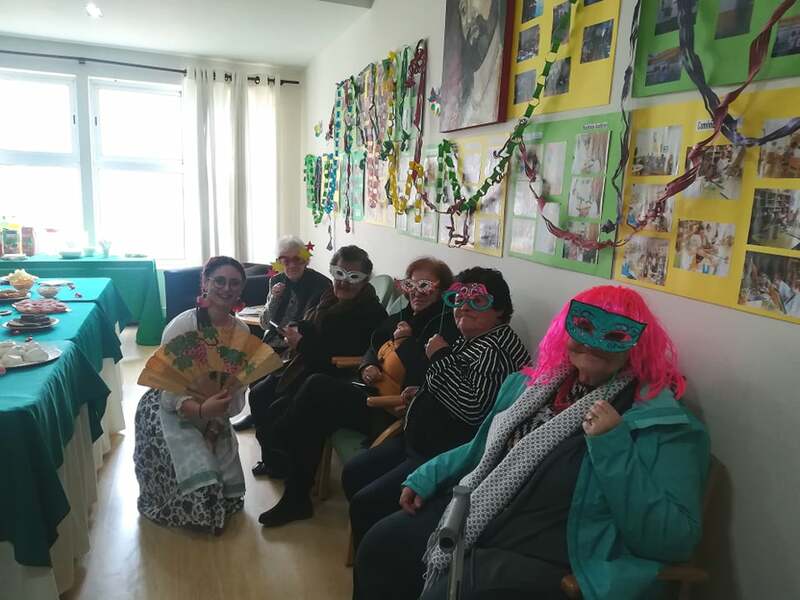 The association started as well a new activities aimed to assist pain patients. Physical exercises and techniques were adapted by a physiotherapist in order to fit various needs patients have. Art and mediation are also part of this mix of activities destined to the patients.